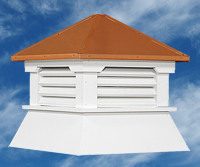 The Bethany is part of the Estate Series. 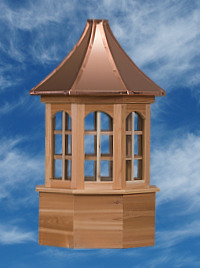 It Features a square configuration with windows, and a copper pagoda styled roof. 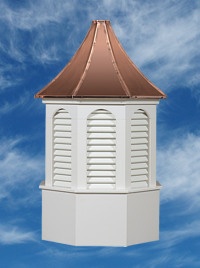 The Bethany Cupola is part of the Estate series. 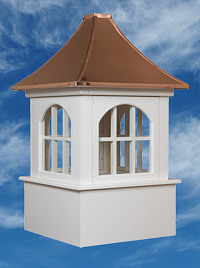 It features a square configuration, with windows, and a copper pagoda styled roof.